Good Morning friends! I hope you all had a wonderful weekend! 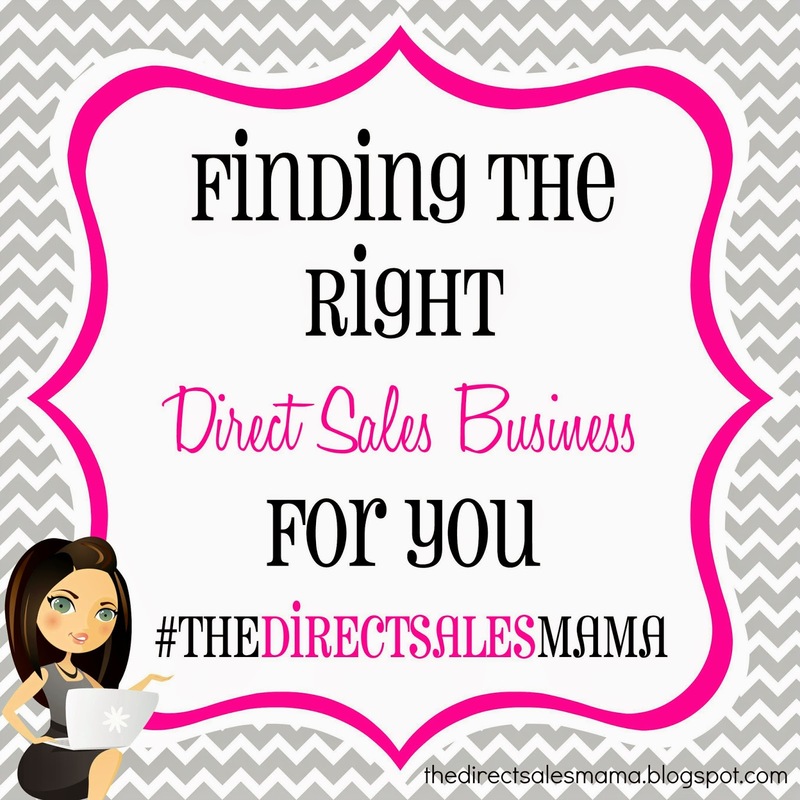 Today I want to share with you a post from my Direct Sales Blog, The Direct Sales Mama, all about Finding the Right Direct Sales Business for You. This is a common question that I receive and would love to share with you a few things I learned over the years. 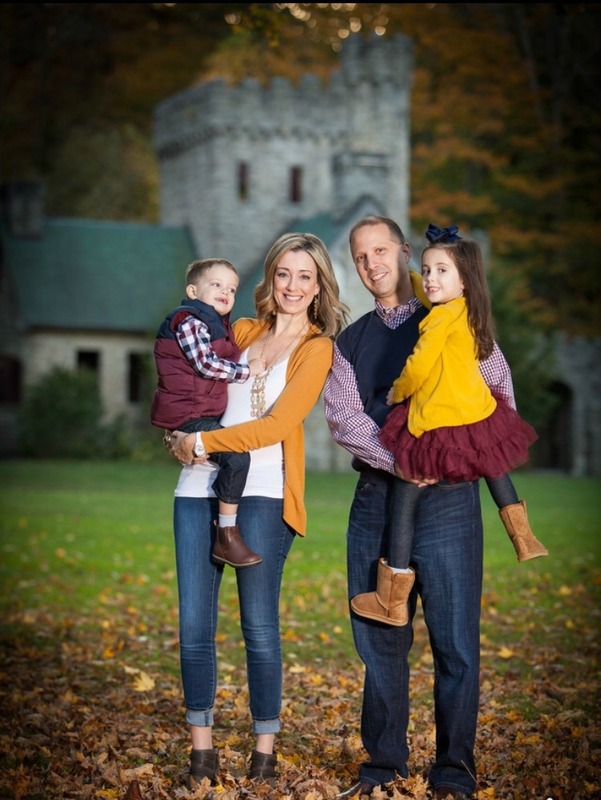 Direct Sales has been a HUGE blessing to our family and is one of the main reasons that I am able to stay at home with my two precious babies. I love helping other Mama's out there achieve their dreams through a Direct Sales business and would love to help all of you out there too. Feel free to contact me anytime with questions, I would love to help! Hi Friends! I hope you are all having a wonderful week! I have been so blessed to have had a very successful 4 years in direct sales and can honestly say I have learned so many things along the way. Even with the successes, I have made mistakes but it has helped me learn so much about myself and about the Direct Sales industry. 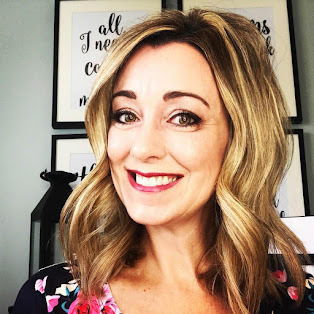 Most importantly, I now know exactly what to look for in choosing the right Direct Sales business for me and can't wait to share these tips with YOU! Find a Direct Sales company that isn’t saturated in your area. If there are already several consultants for that company in the circles you are in it probably isn’t the best idea to sell for that same company. Instead, find something that very few around you are selling. Make sure the company is reputable and has good leaders. The founders of a company hold all the cards in their hand. They have to be strong, knowledgeable leaders for a company to succeed long term. Without wisdom, experience and a good team, a company simply can’t survive in this industry. The price point needs to be something that the majority of people can afford. There can and should be higher priced items for sure but there must be lower prices to bring customers in. If they know they can leave with a quality product for a good price, they’re more likely to come to the party. Once there, they’re likely to find something else they like and will often spend more than they planned to spend but a low price point is a must have. Higher priced items are also great because they mean increased sales and profits for you. A good balance is where success is at. Quality is important with a product guarantee. Customers will come to your launch because of your attitude, they’ll buy because of a great price point but they’ll return because of quality. Your products need to deliver. Find a company that sells something unique but not too trendy. People are drawn to the new “thing” that everyone else is getting. There is a huge buy-in when the product is something they've never seen before or something that is similar to a product they have at home but done better in a unique way. There is less interest or demand in a product you are selling if you can go to your local Target and pick one up. If the product is also too trendy, the interest for it will quickly disappear once the next "big thing" comes along. Consumable products are the best option. I believe that it is easier to have and maintain sales when you have a consumable product. If you’re selling a product that will run out, customers will be back for more. Especially if its a product that they’re already using and yours are better than any they can find at the store. Most people would rather spend their money helping a friend in business than at a large big box store. Ground floor opportunities are important. Joining a company in its first couple of years provides you with an amazing opportunity to grow a tremendous business with that company. Direct sales is about sales but it’s also about building a strong team. Joining early gives you a chance at having a large team of customers as well as a strong downline. You’ll want to find a company that has commission rates that match up with your goals. If your goal is to make an extra $100 a month for your kids activities but you only want to have to have one party a month then you’ll want to find a company with a 25% commission plan and average party sales of $400-$500 per party. Make sure the commission and average sales match up with your goals. It's also important that you are paid a competitive rate for bringing in new people into the business and for mentoring them. The product needs to be Age Appropriate. If the products are something that you and your friends feel out of touch with then you should keep looking for another company. Find a company that sells something you use often if not daily. Your attitude toward your product will increase sales more than the product itself. If you’re not passionate about it, your friends won’t be either.